I’m not just interested in this guy because he shares my surname, but it helps I guess. In truth, the folk-jam that is “His Song” is the reason I’m putting him up here, after seeing it on The Fader. His sad, Cobain-reminiscent, drawl that touches on religion, compassion and loss is purely compelling. 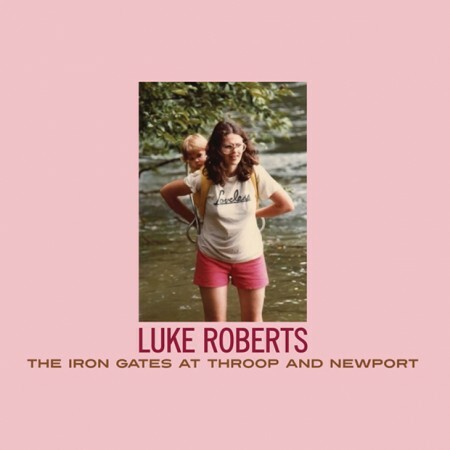 It features on his upcoming album The Iron Gates At Throop And Newport out via Thrill Jockey.